We are pilots, engineers, and #avgeeks of the highest order. We think that the $100 hamburger is too expensive, and we’re going to do something about it. Vashon Aircraft is the newest aircraft manufacturer in the aviation center of Seattle, Washington, designing and manufacturing the US-made Ranger R7 aircraft. 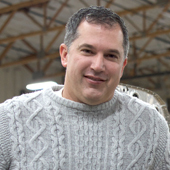 Recognizing that flying is increasingly becoming out of reach for the next generation of pilots, John Torode founded Vashon Aircraft in 2012 to disrupt the aviation status quo. The Ranger R7 is Affordable, American, Rugged, Refined and Equipped. There’s no need to choose. Still skeptical? 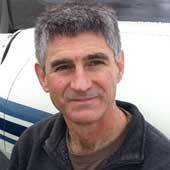 John Torode - Vashon’s founder and CEO, is the same serial-entrepreneur behind Dynon Avionics. With a senior leadership team that includes experienced aviation entrepreneurs and innovators, Vashon is ready to disrupt aviation and make modern, safe, and affordable flight available to anyone who wants to go fly. An American Airplane, from an American Company. The Ranger R7 is designed and manufactured at the Vashon Aircraft factory headquarters near Seattle, Washington, and is assembled at its Paine Field assembly and delivery center (just down the taxi-way from the Boeing wide body plant.) The avionics are made by Dynon Avionics in Woodinville, Washington, and the engine by Continental, Mobile, Alabama. Dr. John Torode is a serial entrepreneur, most recently the founder and CEO of a family of innovative general aviation companies. This includes Vashon Aircraft, designers and builders of modern light aircraft, and Dynon Avionics, which designs and manufactures affordable glass cockpit avionics for general aviation. Dr. Torode holds a degree in Physics from the Massachusetts Institute of Technology, an M.S. in Physics, and M.S. and PhD degrees in computer science from the University of Washington. 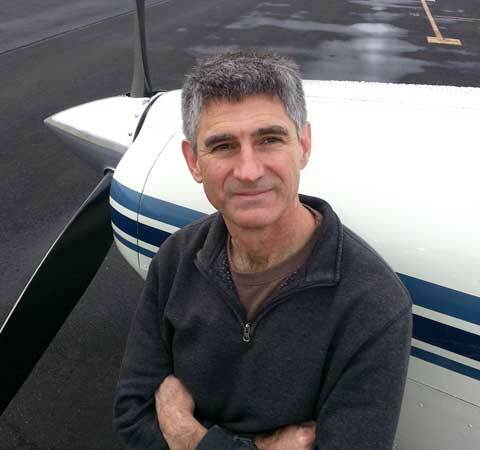 Soon after earning his Private Pilot Certificate, Scott’s desire to become an airline pilot led him to college in pursuit of an Aviation Management degree. Eventually this led to a job offer from Boeing on the start up of the 777 program. After a career managing programs such as the T-45, V-22, and Commercial Aviation Services at Boeing, he decided to get more in touch with general aviation, a dream he had since childhood. He took on the VP role at Glasair Aviation , managing the day to day operations of the company. 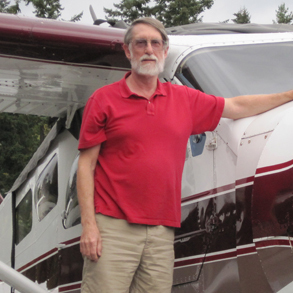 With Scott’s passion and experience in aviation, eventually a new aircraft company in the neighborhood came along with plans to create a clean sheet airplane project: that project became the Ranger R7 from Vashon Aircraft. Ken's passion in aviation started very early as he spent many vacations with the family airplane. Ken earned his pilot certificate as a teenager and then graduated from San Diego State University with a BS in Aerospace Engineering. 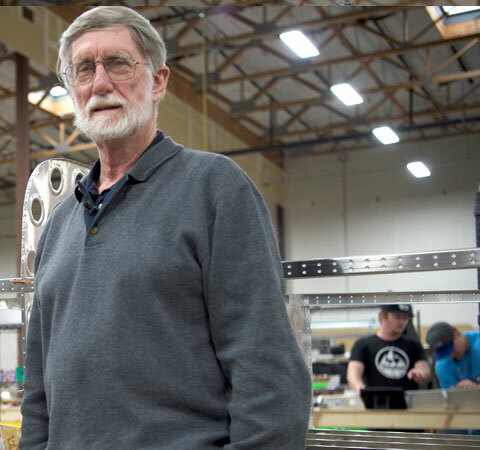 His professional experience led him to both McDonald Douglas and Boeing. Meanwhile, in their garage at home, Ken began building an RV-6 and discovered that building an aircraft during his off hours complemented what he had going on at work. This made clear to him the importance of designing for ease of assembly and maintainability. Shortly after, Ken joined the Van's Aircraft engineering team, where he contributed to the design of the RV-9, -7, -10, -12, and -14. 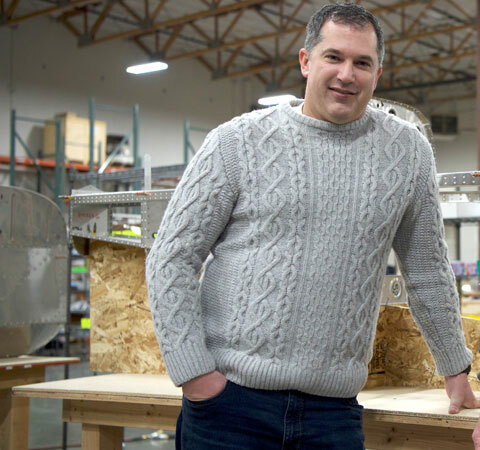 After a little more than 16 years with Van's Aircraft, a desire to create planes that appealed to alternative markets led him to Vashon Aircraft.